Customer reviews are now very much a fact of life for any product or service. Marketers actively plan for how they will obtain and use them to support and improve their marketing and sales efforts. However, whilst the benefits maybe clear many businesses and marketers are still wary, if not afraid, of allowing the man on the street to have his say about their brand, product or service. 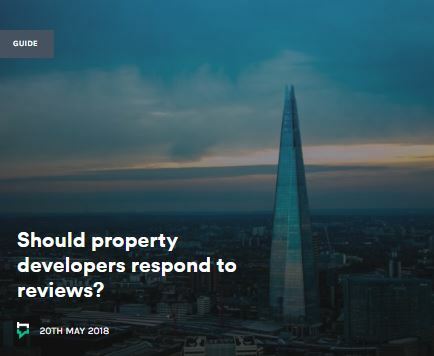 According to Econsultancy and Trustpilot, more than half of businesses still fear that negative reviews will bring them unhealthy exposure. 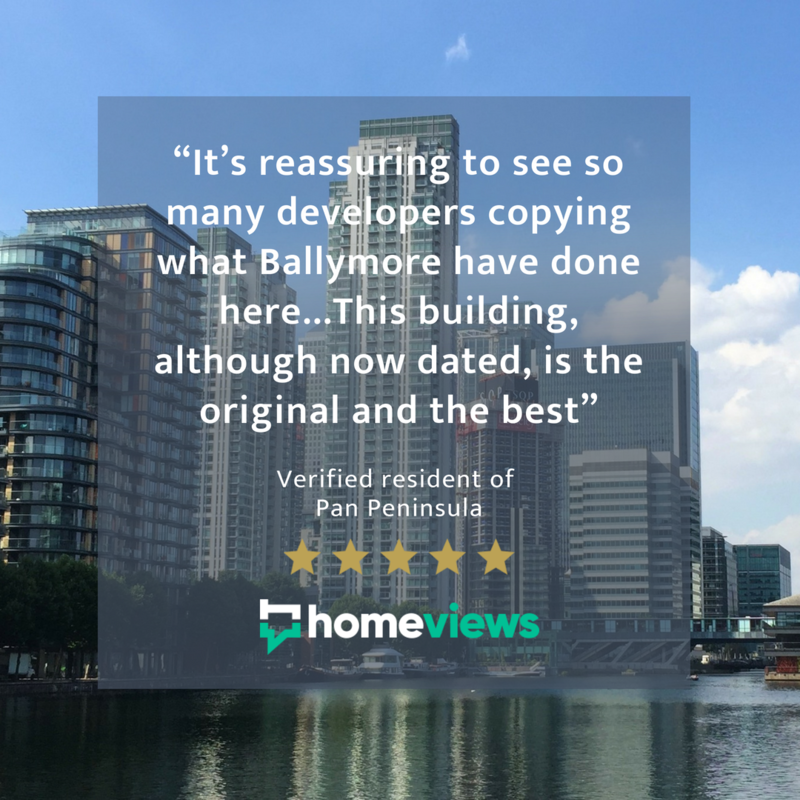 At HomeViews we understand that there will be some within the property industry who feel hesitant about inviting residents to share reviews on their homes. Yet if you look at the hotel and restaurant industry, where London is still the most reviewed city on TripAdvisor, there are many reassuring insights. After examining over 1.28 million reviews on TripAdvisor, Cornell researchers determined that hoteliers should embrace guest reviews. They found that more than 70% of the reviews had a rating of 4 or 5 meaning very good or excellent. In fact, most of the reviews on TripAdvisor are positive as consumers actually want to share a great experience – the average bubble rating is more than 4 out of 5. 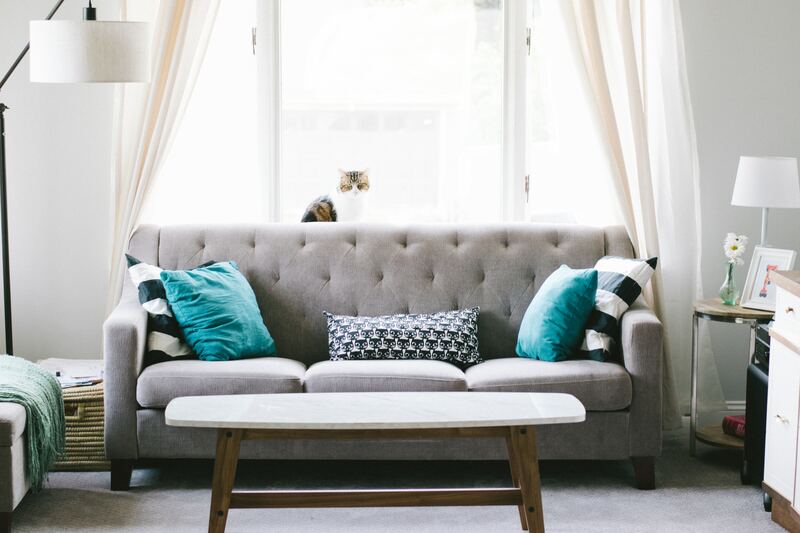 In addition, the average rating steadily increases as a property gets more reviews and individual ratings also tend to group together closer to the average rating, resulting in your average rating being a more accurate consensus of guest opinion. Negative ratings should not be feared. Consumers expect to read reviews talking about the good and the bad – presenting all reviews shows the world you are unafraid and increases their trust in both the content and your brand. It is often the response to less than positive review, that shows how a company or brand deals with such experiences and demonstrates how engaged they are with their customers. A study by social commerce company Reevoo found 68 percent of consumers actually trust reviews more when they see both good and bad scores and customers who go out of their way to read bad reviews convert 67% more than the average consumer. The importance of increasing trust should not be underestimated – 88% of us now trust review sites as much as a recommendation from our friends or family and 93% of consumers find online reviews helpful when making a purchase decision. Customer feedback is the best way to improve the day to day performance of our businesses, correct the negative experiences and answer the concerns some customers might have. 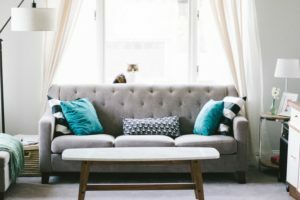 Over the past 15 years the hotel industry has learnt to embrace review sites and welcome the insights and new conversions they can have with their customers. 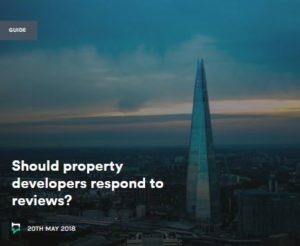 On HomeViews developers and operators can ‘claim’ their development giving them the opportunity to respond to each and every review on their developments. 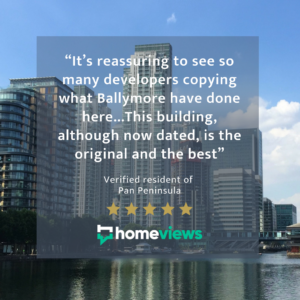 Visit www.homeviews.com to find out more and please contact Hannah@homeviews.com to claim your development.